Disregarding the 5 minute blitz of snow we had last week, summer is no doubt on its way and I for one am PUMPED. Give me sunshine. Give me heat. 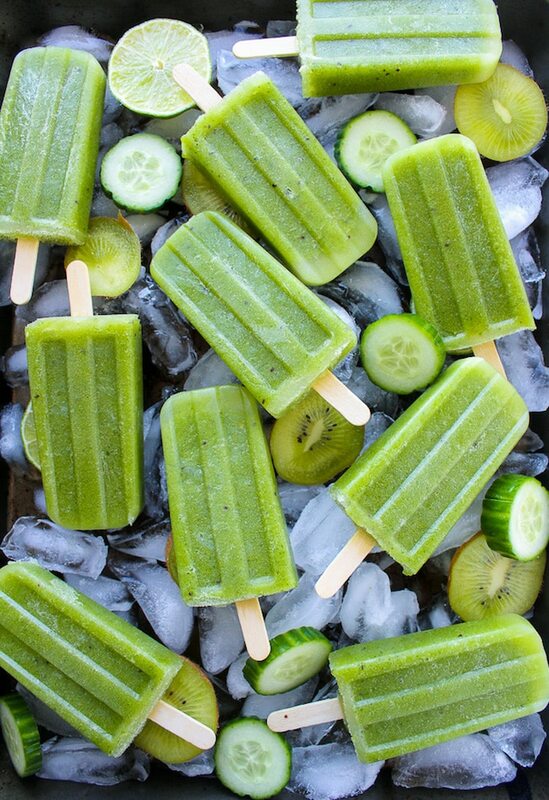 Give me all the frozen treats starting with these Cucumber Lime Mint Paletas. Cool? If you’re wondering why I decided to call these paletas instead of popsicles it’s not because I’m trying to pretend like I’m being fancy (ok maybe a little). Really though I just felt like paletas is a more appropriate name considering that I started out making aguas frescas and decided to turn them into popsicles instead. Having just received my new ice lolly mould in the mail Mike and I have been itching to make anything and everything popsicle related. Truth is I decided to change course once I started to strain the pulp from the juice and realized just how much I’d have to throw away. I hate food waste, and pulp or no pulp, I couldn’t bring myself to just chuck it out. Besides, I’d rather be drowning in cucumber and mint rather than wondering where it all went. 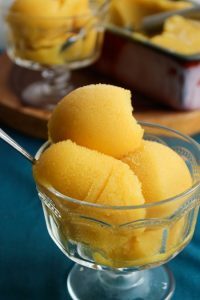 These paletas are super easy to make – just blitz everything together in a blender and pour into your popsicle moulds to set. Depending on the type of sweetener you use you can customize these popsicles to suit your diet – paleo/low FODMAP/vegan etc. I like these popsicles quite tangy, but if you’re like Mike and have more of a sweet tooth feel free to add an additional tablespoon or so of your sweetener- tasting as you go until you’re happy. Don’t forget to #asaucykitchen if you try this recipe You can also post your pictures to my facebook page! Pour the mixture into your popsicle moulds and freeze until solid for 3-4 hours. These are gorgeous! I love homemade Paletas. Plus this flavor combo is awesome! Thanks so much for sharing this with us at Savoring Saturdays! 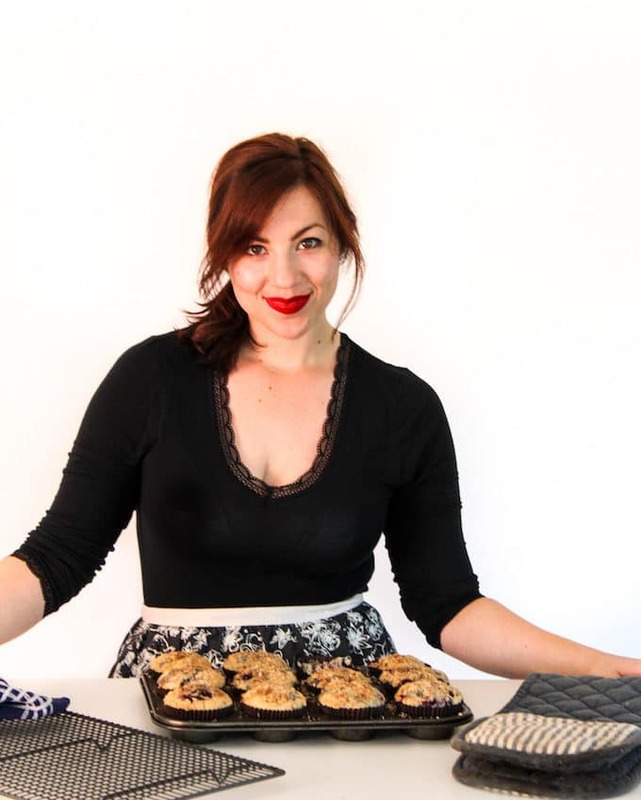 I’ll be featuring your recipe this later today. I love these!!! So ready for the heat. Me too! It’s actually been snowing here the past couple of days. In May! Where’s my sun?? 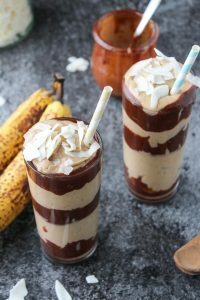 These sound so summery and delicious! What an awesome, refreshing combination! 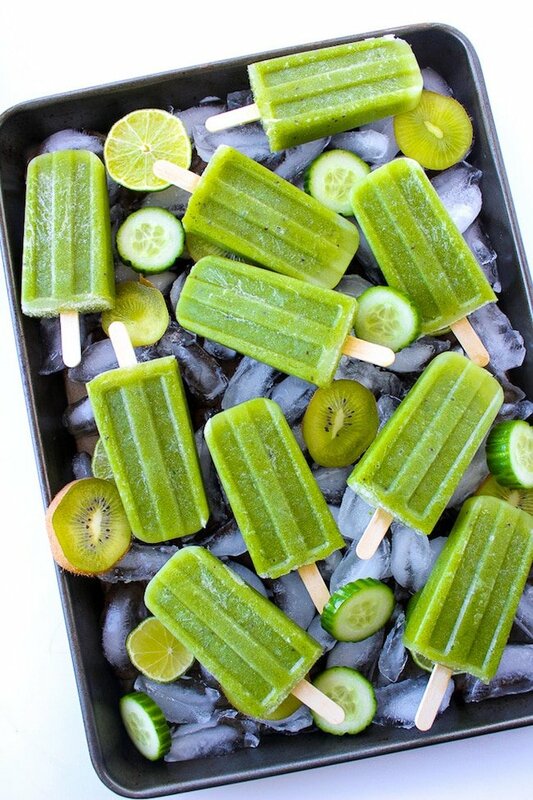 What a great combination – I love both cucumber and lime, so I’m totally on board with these. And I cannot wait for summer! Onward to popsicles/paletas. Thanks Laura! I’m so ready for the summer too – need more sunshine! This is exactly the way I want to cool down on how summer days! Thanks Kristen! Nothing like a cool popsicle for when the sun is hitting hard!